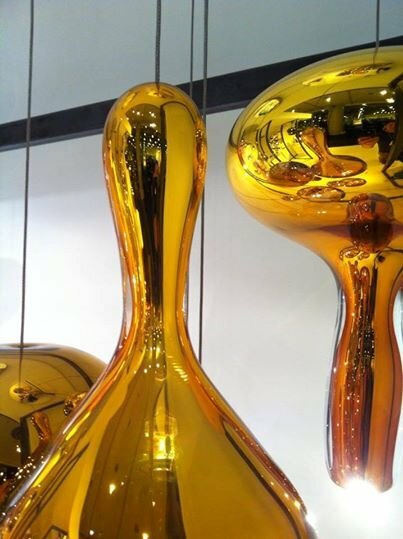 Tsunami Glassworks in collaboration with Alvaro Uribe Design have created Lava Drops. 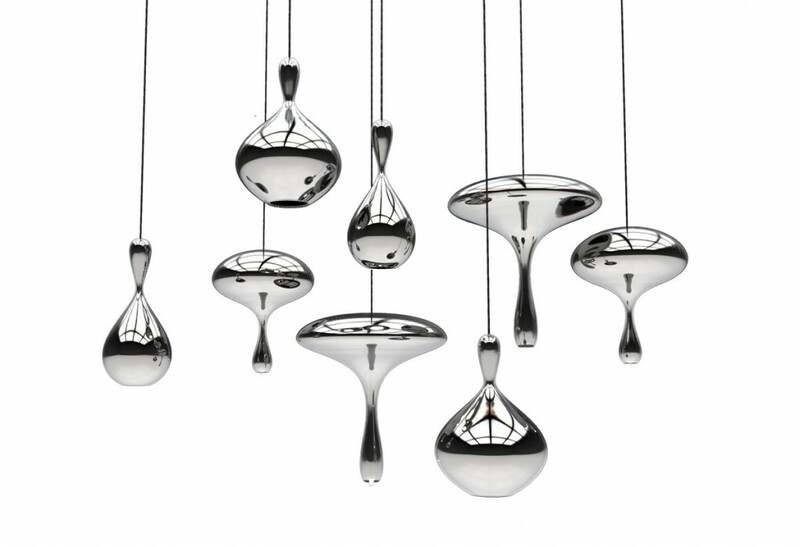 These gorgeous drops are made of mirrored glass, functioning as a source of light and a reflector. 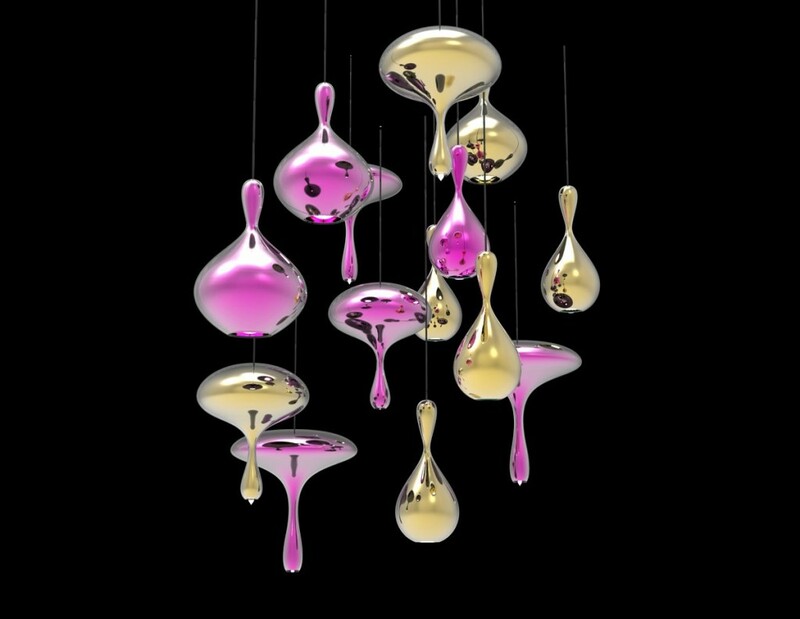 Frozen in space these lights capture the spirit of lava drops floating on liquid. 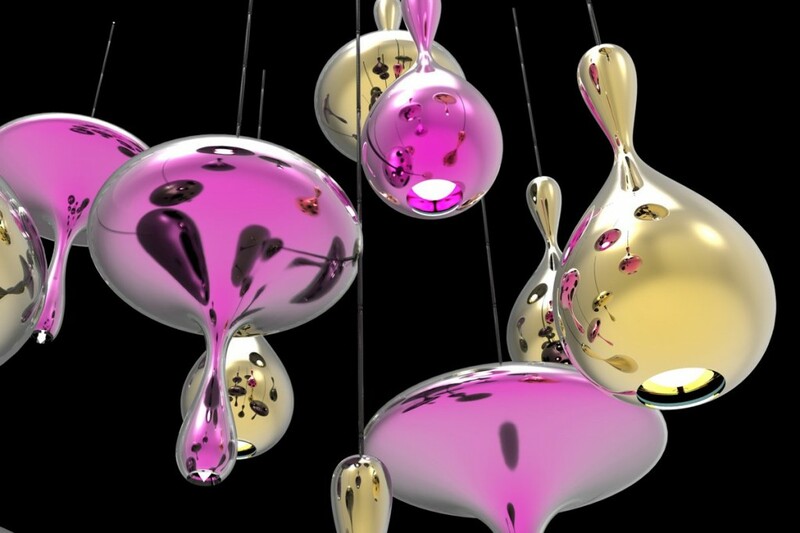 Made of mirrored glass each drops works as a source of light as well as a reflector, multiplying the light and widening its range. When off or during the day, the light behaves as if were still on, as it reflects natural light through its sculptural body. Tsunami Glassworks is a Canadian Company based in Windsor Ontario, and founded by Eva Milinkovic and Kriston Gene in 2004. 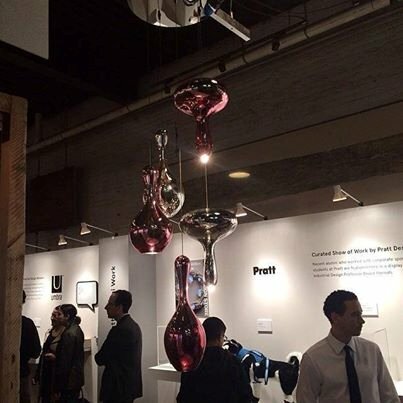 The company stands apart from the traditional glass producer, as Tsunami created fresh modern items that lend themselves to any modern space. 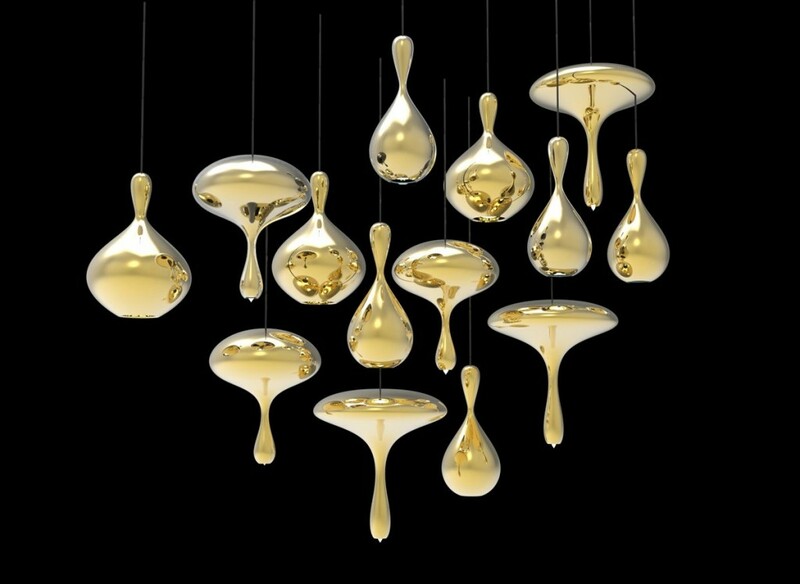 Tsunami’s philosophy is reflected in consistency and perseverance to be truth to their designs, incorporating quality, form, color and nature into graceful objects with the idea of scale through multiples. Tsunami and Alvaro Uribe Design began their collaboration in 2013 with the goal to grow the companies lighting line, but mostly to bring some provoking and stylish items for 2014.